Communication and language which involves giving children opportunities to experience a rich language environment to develop confidence and skills in expressing themselves; and to speak and listen in a range of situations. 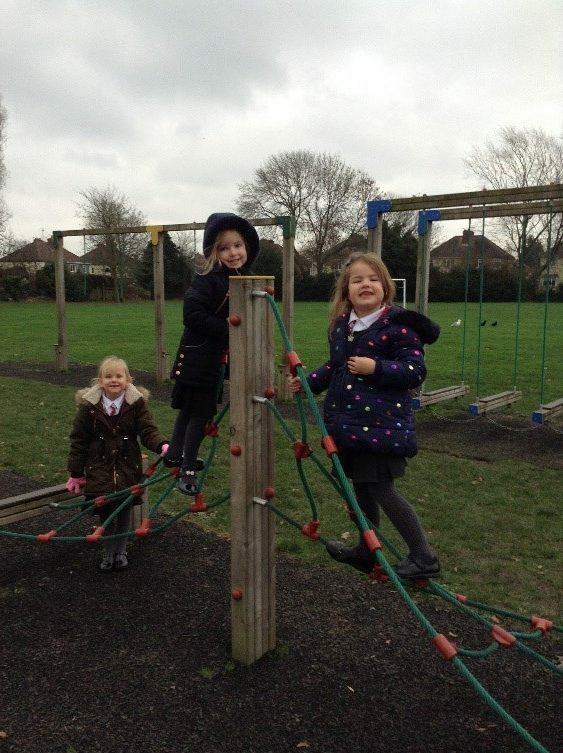 Physical Development involves providing opportunities for pupils to be active and interactive. 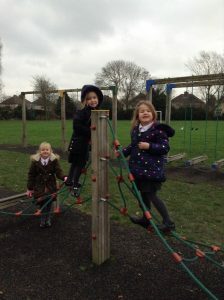 They develop their coordination, control and movement. Children must also be helped to understand the importance of physical activity and to make healthy choices in relation to their wellbeing. Personal, Social and Emotional Development which involves encouraging children to develop a positive sense of themselves, and others. They should form positive relationships and develop respect for others. Pupils are encouraged to develop social skills and learn how to manage their feelings and to have confidence in their own abilities. Literacy which involves encouraging children to link sounds and letters and begin to read and write. Children are given access to a wide range of reading materials to motivate and interest them. 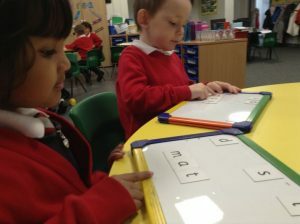 Maths which involves providing children with opportunities to develop and improve their skills in counting, understanding and using numbers, addition and subtraction, 2D and 3 D shape, money, estimating. Understanding the World involves helping children to make sense of their physical world and their community through opportunities to explore, observe and find out about people, places, technology and the environment. Expressive Arts and Design involves enabling children to explore and play with a wide range of media and materials, as well as providing opportunities for sharing their thoughts, ideas and feelings through a variety of the arts. 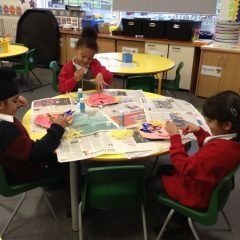 Children work in small groups on “adult led” activities where they are taught new skills under the guidance of an adult. They also learn through “child initiated” activities where children are encouraged to develop their own interests, become independent thinkers and explore as independent learners. Assessments are based on observations and working with the children. 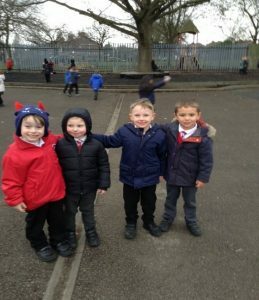 For each Early Learning Goal there is a judgement as to whether a child is meeting the level of development expected for the end of the reception year. This is recorded as a 2 for reaching the expected level, 1 for emerging (not yet reaching this level) and a 3 for exceeding. D'Eyncourt Primary School is part of The Central Learning Partnership Trust: a company limited by Guarantee.